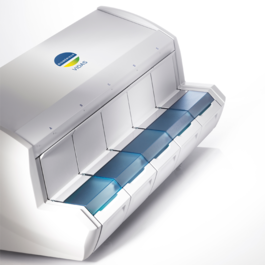 With VIDAS®, we offer you a high performance solution for your food pathogen detection operations. Fully automated and reliable, the VIDAS® solution includes many tests that enable the detection of the main pathogens in food products. 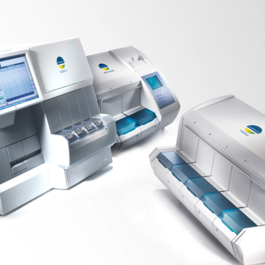 With a computer, printer and most importantly an analytical module that can automatically perform up to 30 tests per hour simultaneously, the VIDAS® system processes all stages of analysis, using the Enzyme Linked Fluorescent Assay (ELFA) technology. Our range includes a standard VIDAS® instrument and a smaller miniVIDAS® apparatus. 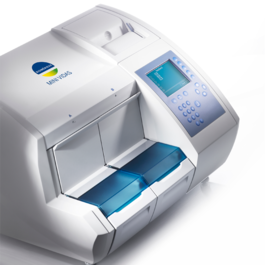 This compact version of the VIDAS® system includes built-in computer, keyboard and printer. 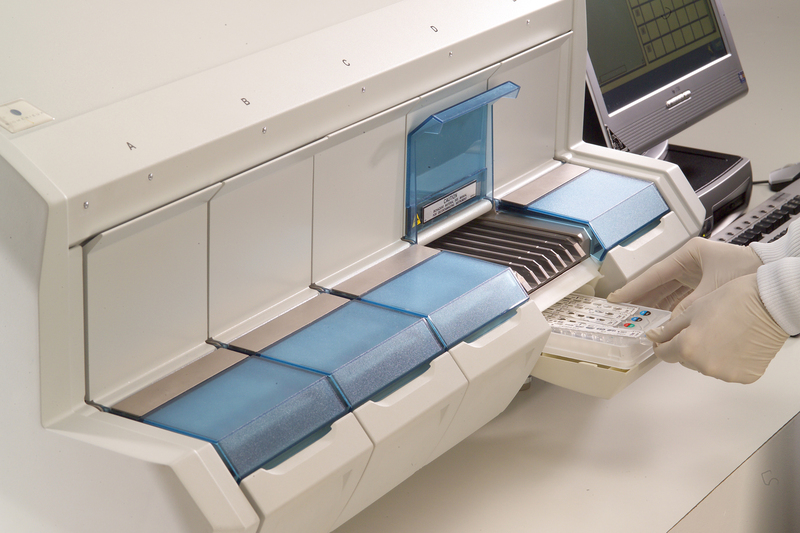 With two independent sections each accepting 6 tests, it can process up to 12 samples simultaneously.